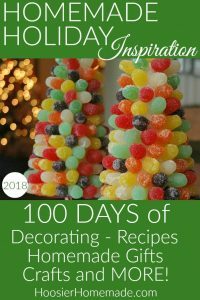 Are you ready for Christmas Cookies by the dozen? I know I am!These Slice ‘N’ Bake cookies are way better than the store bought ones as they’re completely homemade! Plus, add a little spice by putting different shapes in the middle. 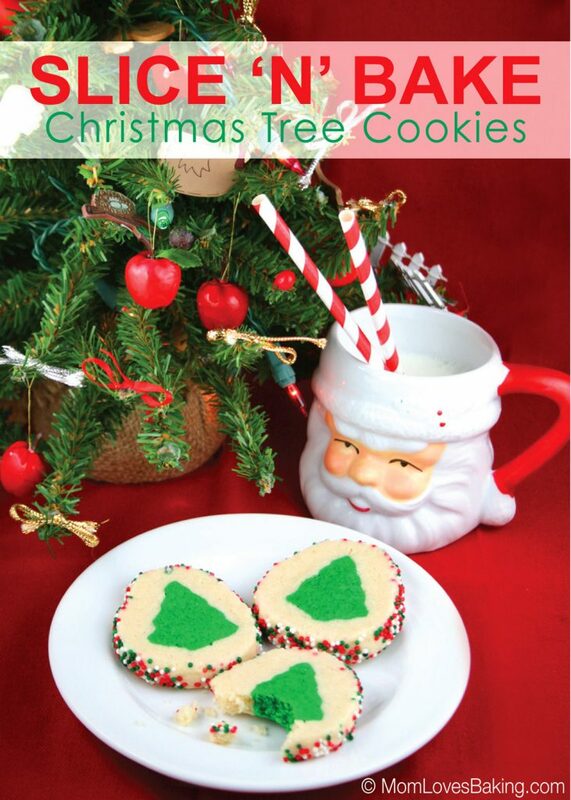 Everyone can get their own special cookie with a surprise inside like snowmen, reindeer and trees! 100 Days of Homemade Holiday Inspiration continues today with day 11! Each day we will be inspiring you with recipes, decorating ideas, crafts, homemade gift ideas and much more! Nothing beats the smell of fresh baked cookies during the holidays. Aside from decorating, baking cookies is my second favorite thing to do during the holidays! Who doesn’t like sending a tin of homemade cookies to their loved ones? A kitchen filled with the delicious smell and eating them? Even better! Watch out Santa, you’ll be surprised to know that these cookies are homemade and better than ever! They’ll definitely make you want to leave a few extra gifts under the tree this year! So sit down, grab a cookie and enjoy them with a cold glass of milk!